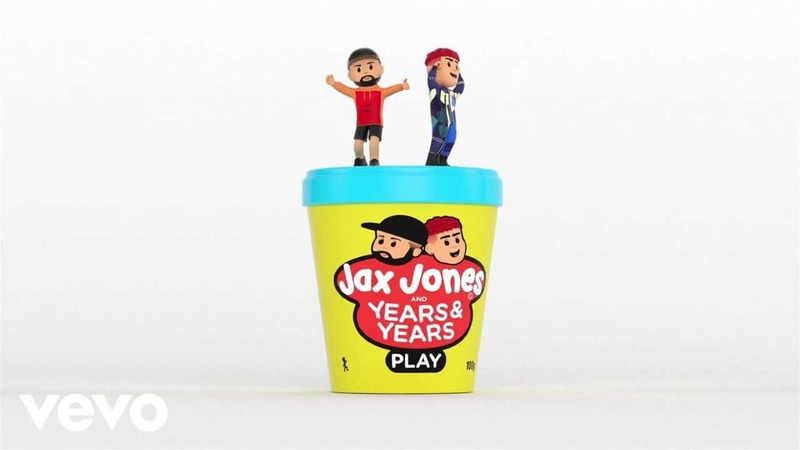 Play from Jax Jones, Years & Years is our curated pick to kickstart the new year party vibe. #BlowYourSpeakers "How long 'til you play me the song That will make me belong to you? One dance with my baby tonight And we'll dance 'til the night is through"